We offer you the widest selection of vacuum units on the market. 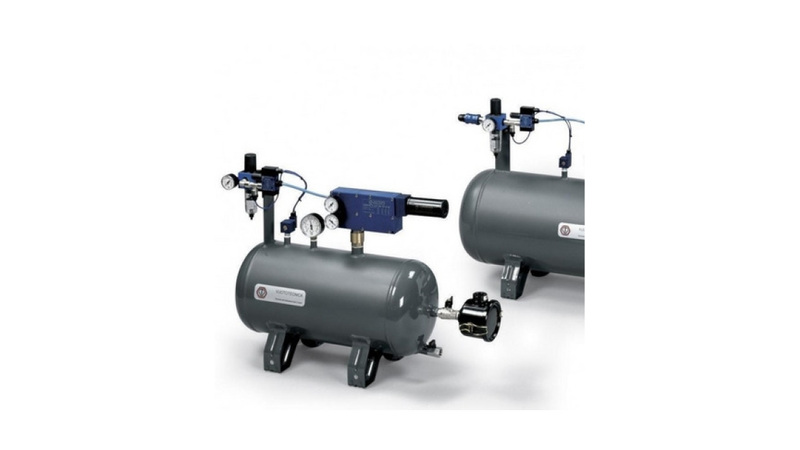 - 95 sizes with electric vacuum pumps. - 13 sizes with pneumatic vacuum generators (ejectors) unique on the market!